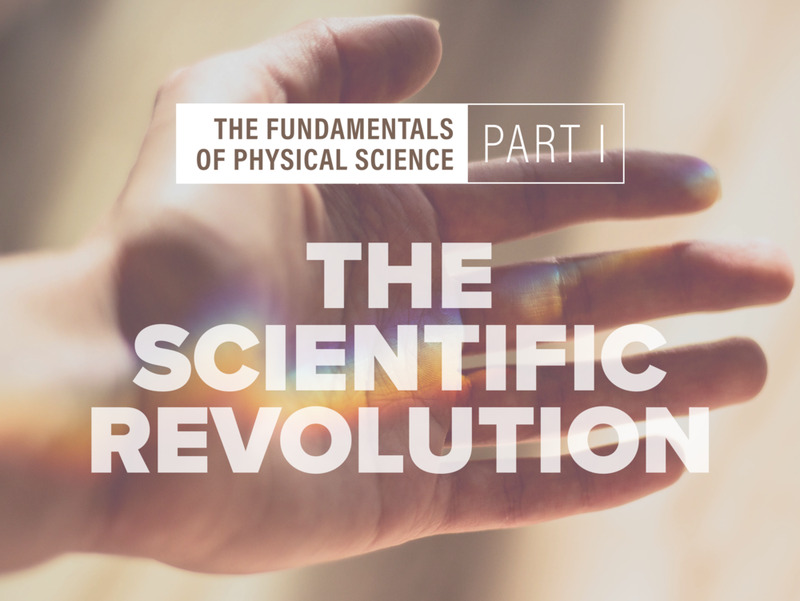 Experience the revolutionary science course that can teach anyone to understand the fundamental principles of science better than most scientists! 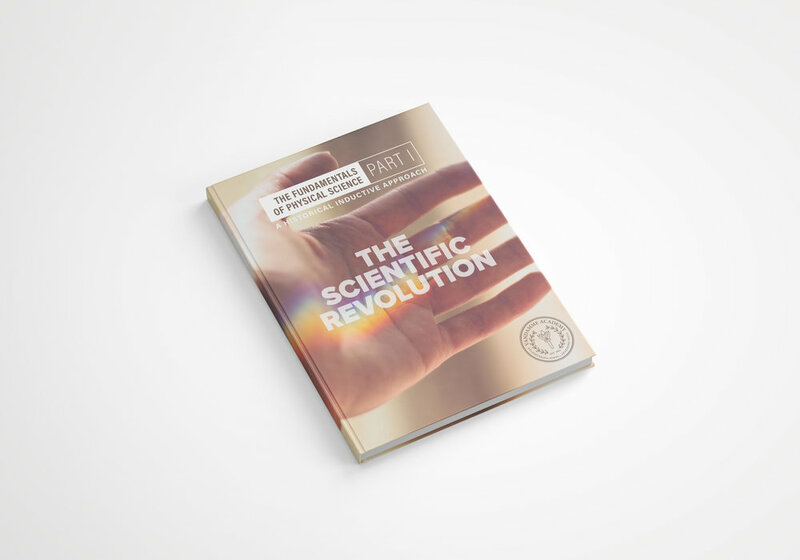 Finally understand the world around you, the world of science and technology in a way you never thought possible. Learn the thinking methods of the greatest minds in history. Understand what all those formulas you once memorized really mean. 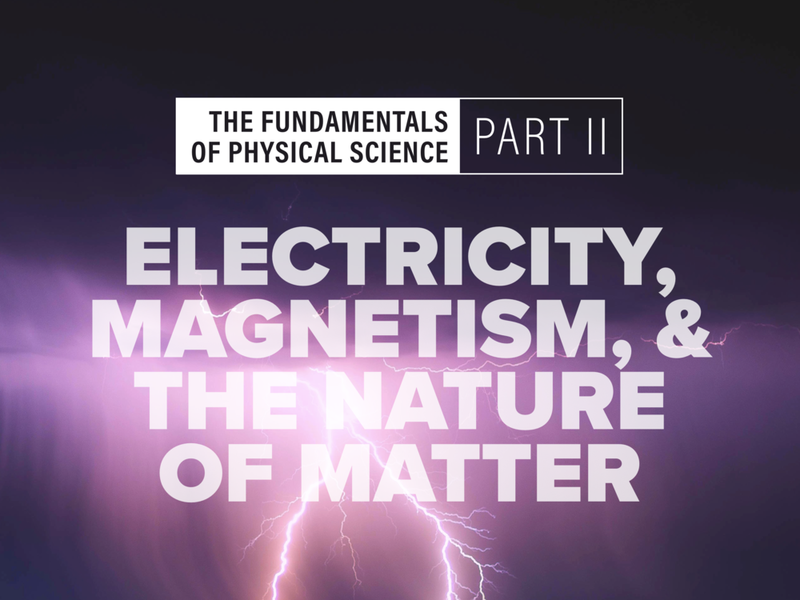 Be inspired by scientists' 2500 year long quest to understand the physical world. And have a great time in the process! All thanks to a one-of-a-kind teaching methodology not found in any other course or textbook. What ages are the courses appropriate for? The course was originally given to junior high students, and it is of great value for anyone from junior high age to adult. You will have access to stream the video lectures of the course or courses included in your purchase option. You will also have access to download detailed class notes for each lecture. The course was taped during classes in a junior high classroom 15 years ago and is largely composed of lecture with some student questions and comments. The course was taped using a home video camera in a live classroom, not a professional studio, so the video and audio is not professional grade. However, you can easily understand everything Mr. Harriman says and see clearly what he writes on the blackboard.